Anyone who knows me well knows I love to read. My mom tells me I started reading when I was three years old and I've pretty much had a book in my hand ever since. 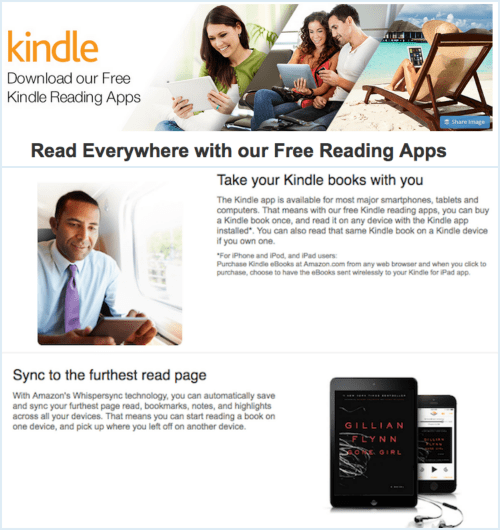 When I discovered the thousands of free ebooks continuously available on Amazon, I saved some “fun money” to treat myself to a Kindle. Best. Purchase. Ever. After having my regular Kindle for about a year, I realized my neck, back and eyes would appreciate a Kindle Paperwhite, so I upgraded without any regrets. Let me tell you, I go to bed and wake up reading. When it's time to get up I immediately reach for my Kindle. I read it as I walk into the bathroom. I laughed at the impracticality of a $90 waterproof Kindle case, but, at the same time, I really, really wanted to keep my Kindle with me so I could read in the shower. A few weeks ago I wrote about how helpful the Sony Xperia Z2 was on our family vacation to Florida. Now, I have to say that I've realized it's a tool that could make a huge impact on my daily routine. 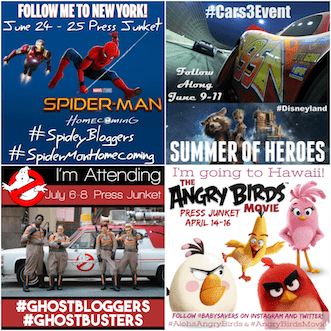 A few days ago I was at lunch with a few bloggers and PR reps for a Verizon/Softcard event. At lunch, I stated that I always want to take my Kindle into the shower so I can read while I'm in there. I thought others would laugh at me, but two other people enthusiastically agreed. Then another blogger mentioned that her husband takes his Sony Xperia Z2 in the shower with him so he can listen to music. Lightbulb moment! I already knew the Sony Xperia Z2 was waterproof, but I thought it was waterproof in a, It's not completely ruined if you drop it in a puddle sort of way. I was wrong. Another rep said that she worked at an event where the entire focus was dropping Sony Xperia Z2 tablets into fish tanks and letting them sit underwater! 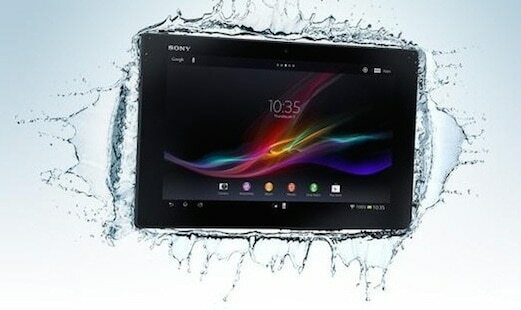 The waterproof Xperia Z2 Tablet can easily handle a dip in the sink. In fact, you can take pictures with it while swimming in freshwater for up to 30 minutes, or even dive with it up to 1.5 m.
Just remember that all the covers for the micro USB port, the micro SIM slot and the memory card slot must be firmly closed. 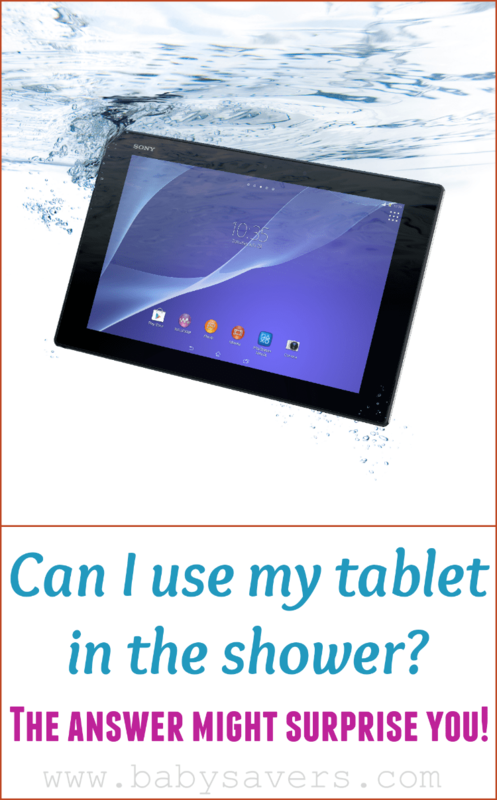 But how does the Xperia Z2 being waterproof help me read my ebooks in the shower? The Kindle App makes it incredibly easy to stop reading on my actual Kindle and pick up exactly where I left off by opening the app on another device. I can open the Kindle App on my Sony Xperia Z2 tablet just before I hop into the shower and get a few more pages read while I wash up. The knowledge that I can now read my books in one more place makes me happy! Reading in the bath can be relaxing, but reading in the shower is multitasking! Have you ever wanted to read in the shower? I read my kindle in the shower all the time — I just put it in a ziplock bag. 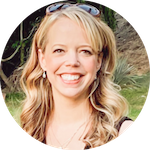 Amy – does your Kindle have a touch screen? My first Kindle had the buttons on the side to turn the page, but my Kindle Paperwhite only has a touch screen. I guess I just assumed it wouldn’t work through a ziplock bag. Am I wrong?